Whether you’re a wholesale buyer or consumer, you can buy locally caught Sound Catch™ salmon directly from the source – the fisherman. 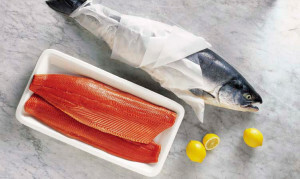 Because it is caught in the marine waters of Western Washington, Sound Catch salmon can be quickly processed and delivered to the area’s distributors, grocery stores, restaurants and consumers. As with any perishable food, local harvest allows for a fresher product. Like local farmers, fishermen run small businesses that support the local economy and provide high quality salmon at fair values for all. By supporting local fishermen, you ensure the continued availability of this precious local product. 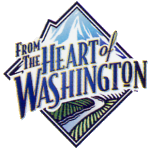 Click on the links at the right for more information about consumer and wholesale purchases of Sound Catch salmon.